Anthony Hopkins' religious experience, The Rite, conjured up about $15 million this weekend as it lead the pack at the box office. Meanwhile, the box office also received a slight boost since the Academy Awards announced their nominations this past week. So... films like The King's Speech and True Grit gained a little ground this weekend, and others like Black Swan and The Fighter are still holding strong. 127 Hours, reopened to a wide release with its new Oscar buzz, and managed to climb back into the top 15 with about $2 million, helping it make some of its $18 million budget back. A couple new movies open this weekend. 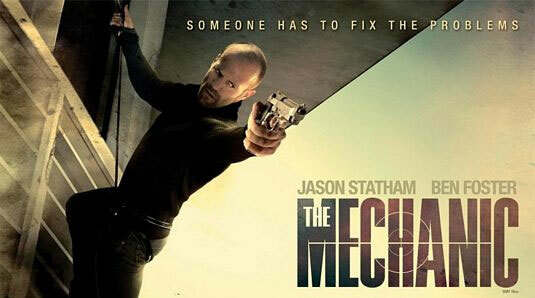 Hit Factor: Jason Statham playing the same character in every film. 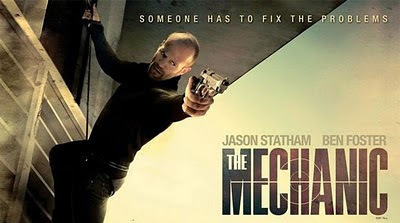 Flop Factor: Jason Statham playing the same character in every film. 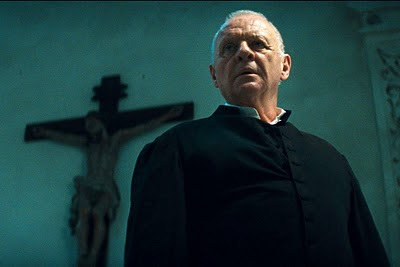 Hit Factor: Anthony Hopkins... budget is probably small. Flop Factor: Umm... yeah I have no interest in seeing this film. After sitting in a movie theater, and watching countless bad movie trailers wondering if anybody would really see these movies. I decided to come up with a list of movies upcoming in 2011 that have the potential to flop, particularly based off their trailer... so far (As not all movies of 2011 have trailers for them). It's the third in the series... haven't even seen any of them, but the first two Big Momma's House movies, are a couple of the lowest rated films in history getting 30% and 6% tomatoemeter respectively. 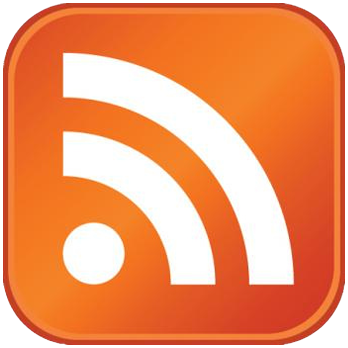 Despite this feat, they have done considerably well, making about $300 million combined. I actually thought this movie could be cool... kind of The Matrix meets Dark City. However, upon further review it feels a bit off, and may miss an audience. It was also supposed to come out last September (if i remember correctly). I'm sorry Marvel fans, but this looks like a puke-fest of visual effects... Maybe the trailer is just bad, and here's to hoping the movie is great (go Kenneth Branagh!). This is a very expensive risk for Paramount pictures. The same director as Legion, and like that movie, Priest has a weird target audience that looks expensive in overused visual effects. Paul Bettany is great, but I don't think these movies will do anything for him. Another puke-fest of visual effects and a very overdone cheesy trailer. I like what director Martin Campbell brought to the Bond franchise, but Green Lantern may be an expensive misfire for Warner Brothers. It was supposed to come out December 17, 2010, then pushed to July 29, 2011, then pushed again to August 3rd. Hrmm... A potential Christmas movies pushed to an August slot. Oh yeah, the trailer doesn't really make me want to see it either. Maybe it sounded better on paper, but seriously, the effects looks like an After Effects plugin. The Natalie Portman and Ashton Kutcher romantic comedy, No Strings Attached, debuted in first place with about $20 million. There was no other wide released movie this weekend, so that might have helped... and probably the success of Black Swan. One new movie opens in wide release this weekend. Hit Factor: Natalie Portman hot off of Black Swan, no other wide release this weekend. 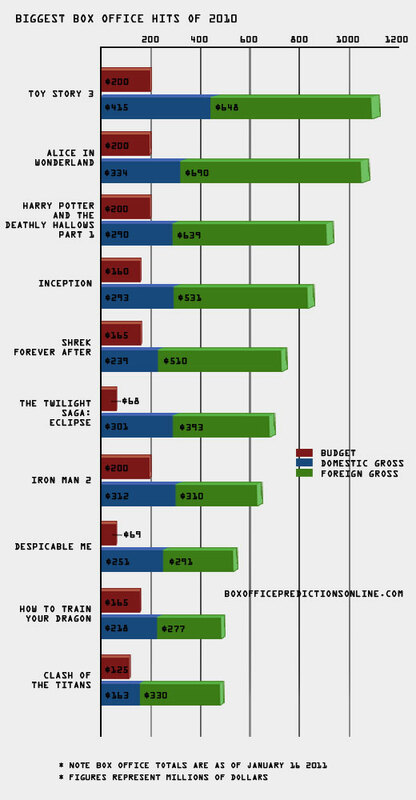 Flop Factor: Romantic Comedies haven't been doing too well lately. 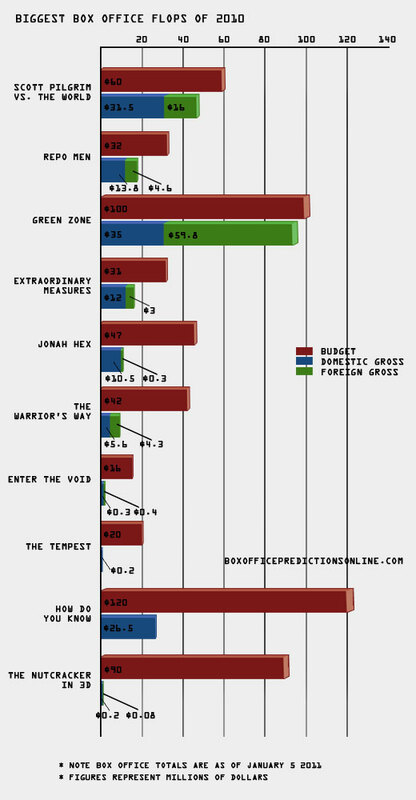 Here is a graph of the 10 Biggest Box Movies of 2010 along with their reported budgets. 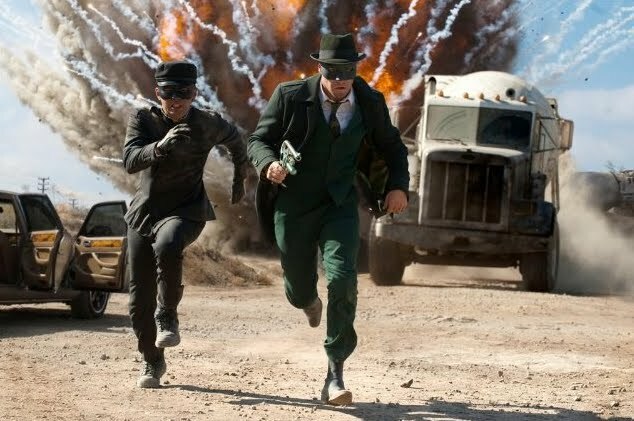 The critically mediocre movie, The Green Hornet, managed to sting the box office with a lot of box office venom, this weekend (I'm not the only one making puns). A couple of new movies hit theaters this early January. Flop Factor: It was supposed to come out last Summer, then pushed back to last Christmas, then push back to early January... That doesn't sound promising. Hit Factor: Vince Vaughn does well in these type of comedies. 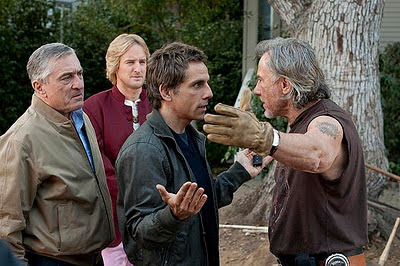 Flop Factor: The trailer doesn't look all that funny except for a few jokes here and there. 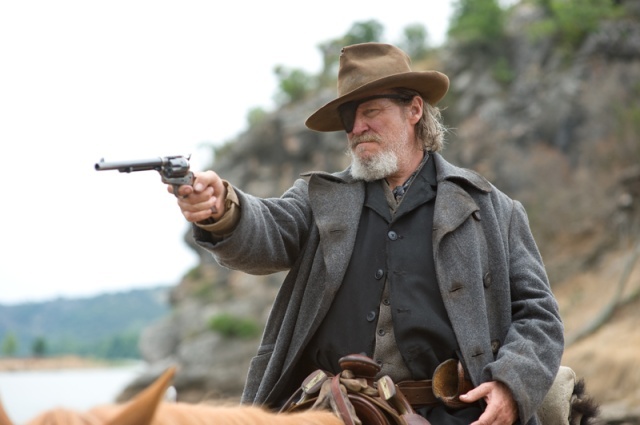 In it's third weekend of release the critically acclaimed Jeff Bridges Western, True Grit, finally took the top spot from Little Fockers. It goes to show persistence pays off for good film. It's the first week of January and here come the left over movies that weren't good enough for the Holiday season. 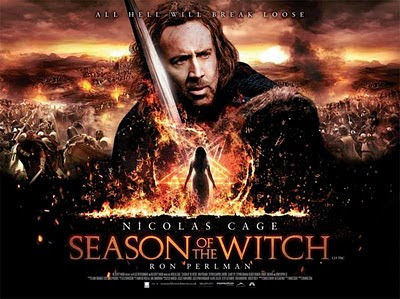 Hit Factor: First wide released movie of 2011, could go for "best movie of 2011 so far" quote. Flop Factor: Have you seen the trailer? One of those "Nicholas Cage, what is he doing?" movies. Hit Factor: Had major marketing for awards-dome last year. Flop Factor: All marketing pretty much fluffed since it hasn't garner many nominations and getting mediocre reviews. Little Fockers managed to remain at the top spot this weekend, barely beating out True Grit. Despite a very minimal dip from last weekend, the New Year's 2011 weekend was down roughly 28 percent from last year when Avatar ruled the box office.